3 Garnets & 2 Sapphires: List of Super-Easy Recipes! 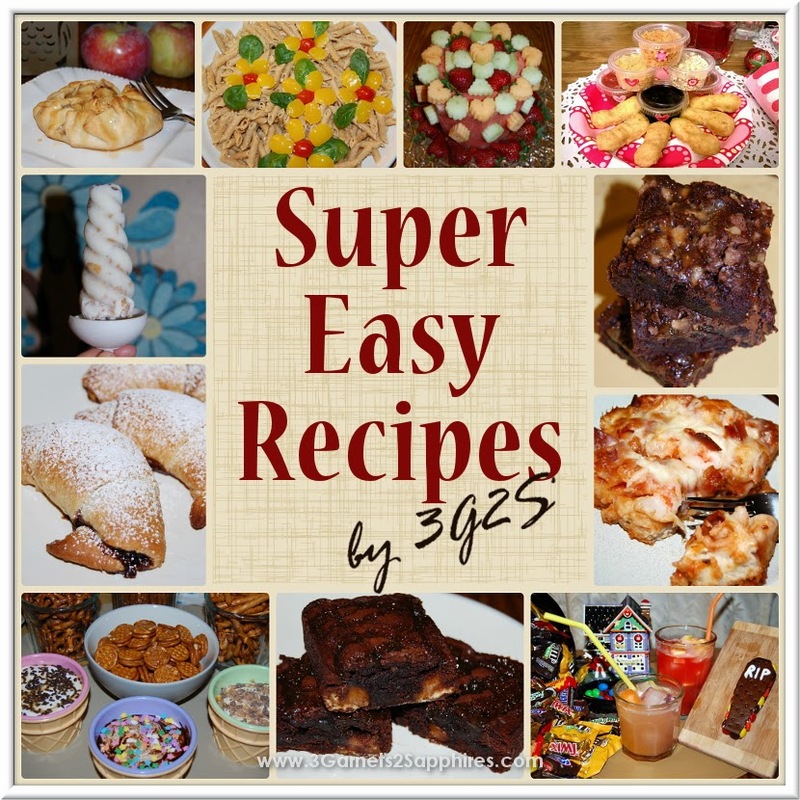 For your convenience, please find a directory of all the easy recipes that have been featured on 3G2S below. This page will be updated regularly, so be sure to bookmark it.